AnimSchool recently added an Introduction to Maya class. 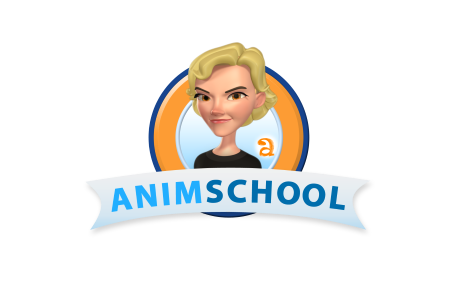 This class is a great start to our Animation and Character Programs. In Introduction to Maya students learn the basics of Maya including: how to use the Maya interface, work with objects, use basic modeling tools, animate objects, apply textures, and use lights and cameras. In this clip Instructor, Justin Barrett shows how to use a point constraint. Educational video! I work as a lighter and this kind of effect cannot be applied to a whole animated sequence. Also, it's not so useful, unless for﻿ a quick and dirty(very very very very very very dirty) way of obtaining a blooming effect without any kind of precision.. but blooming doesn't occour everytime there is some sort of light source. Instead, it has to be used carefully, only if a really bright source of light is in the scene, and is hitting a surface that lingers in shadow.. like in this case. thanks a lot!